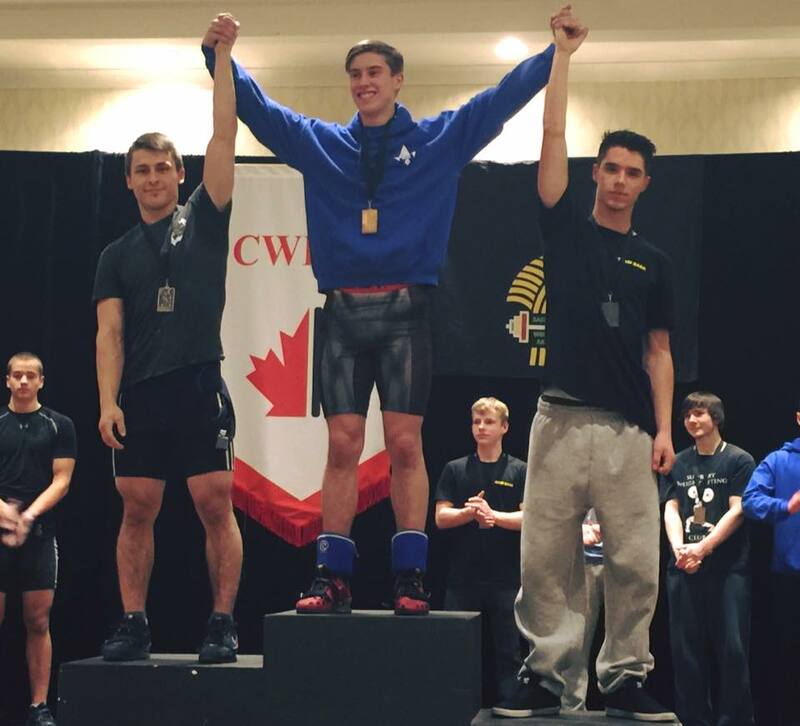 The Flux mandate is to deliver a competitive Weightlifting program with the primary objectives of developing and supporting elite athletes of all ages in Saskatchewan. Head Coach Darci Anderson is Level 2 NCCP certified. She has been one of two head coaches for Team Sask for 2013-2016 for both the Junior and Senior team. 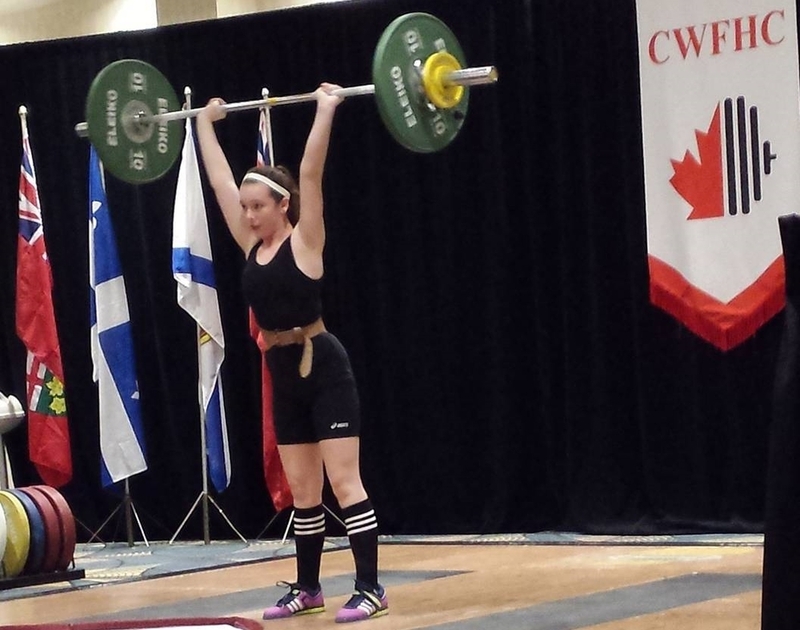 Many of her athletes have medaled at the National Level and in 2013 her athlete, Sandi Klempner was ranked in the COMMONWEALTH'S Top 25 Olympic Weighlifters in the 75 kg category. 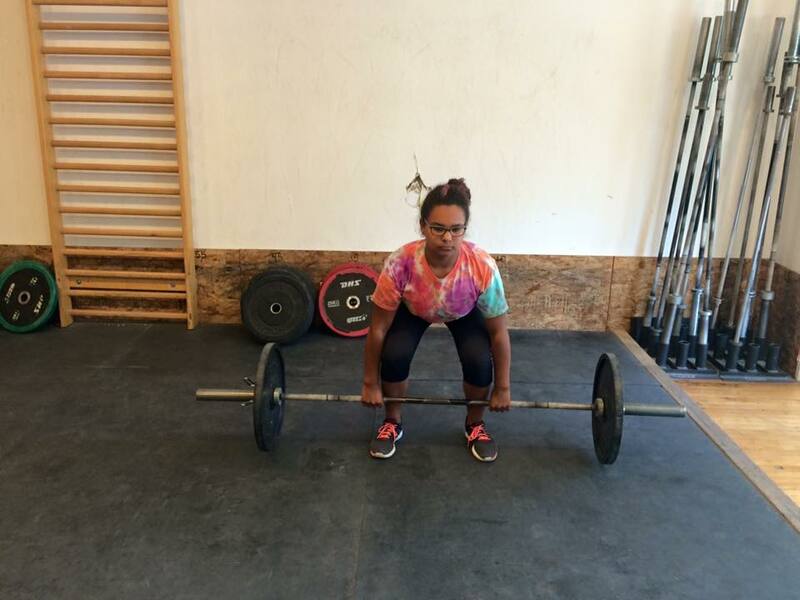 WHAT MAKES THE FLUX OLYMPIC WEIGHTLIFTING TEAM SO SUCCESSFUL? Our focus is to create adaptable and resilient young movers. When you have a solid movement foundation, the transition to weightlifting is much easier. Our students come to the sport of Weightlifting with agility, and unparalleled mobility and body awareness. We learn from the best. Coach Darci Anderson is mentored by ten time world record holder and olympic medalist Coach Alexander Varbanov. Here are just a few of Coach Varbanov's credentials: Honoured Master of Sport in Bulgaria, Specialist of Physical and Sports Education (Masters Degree, Diploma), Bulgarian Weightlifting National Team, Assistant Coach, Executive Weightlifting Coach at National Sports School, Bulgaria. Our focus is Long Term Development. 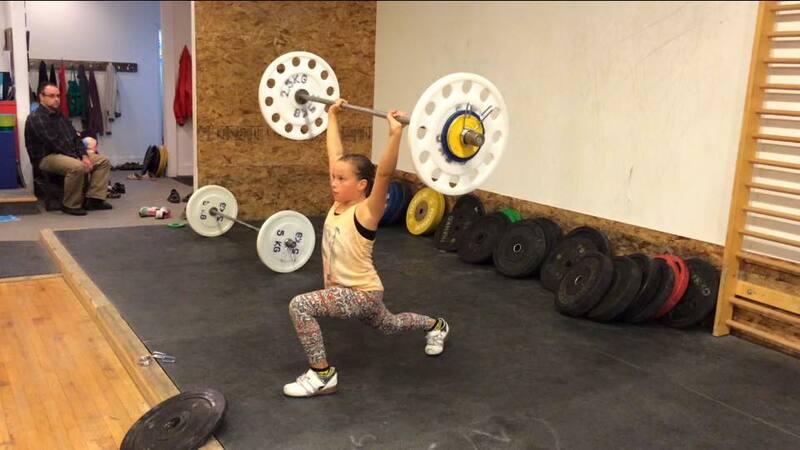 Time and time again, our youth lifters are complimented for their excellent lifting mechanics. Above all else, we stress proper lifting technique. 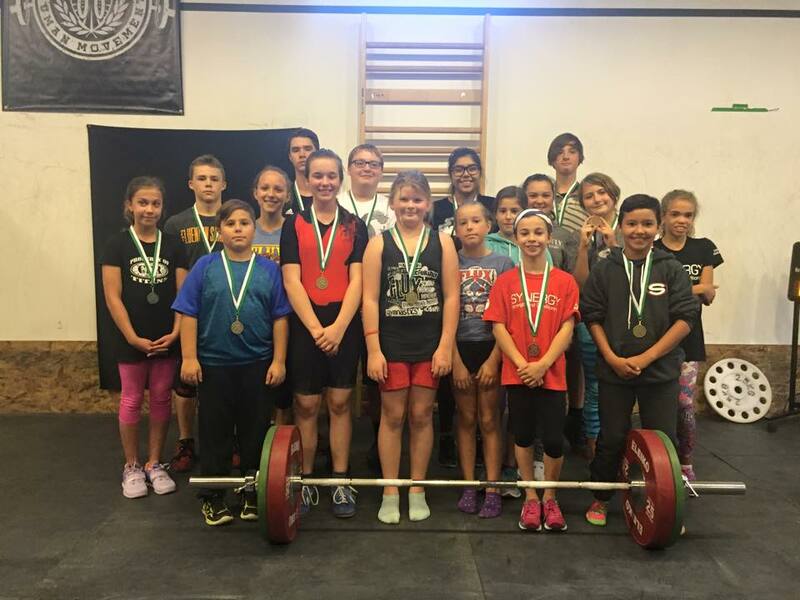 Our young weightlifters learn that patience and hard work build champion lifters and while our youth compete often, our focus is not medals but overall individual improvement. Weightlifting will make you more powerful, stronger, faster and more agile. Olympic Weightlifting is the foundation for speed-strength sports such as track and field, football, hockey, soccer, etc. The sport of Weightlifting teaches, above all else, focus and discipline. In our digitalized and information era, the ability of a young person to focus and block out distractions cannot be underestimated. 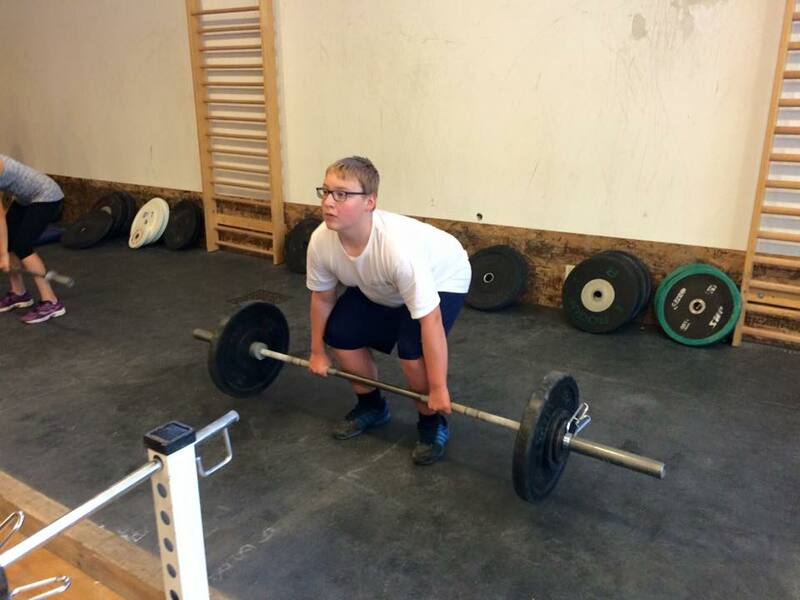 Contrary to the general lay person's opinion, weightlifting is not only safe, but extremely beneficial to youth. Weightlifting, just like any other sport, is appropriate for all ages and all abilities, when coached properly and responsibly. Flux requires payment arrangements to be made prior to starting a class. Please complete the credit card authorization form below for monthly payments. Alternate methods of payment may be agreed upon on an individual basis. Thank you for registering for this Flux program! Please note that Flux requires a minimum numbers of registrants to run this program. This registration form will not load if you have ad blockers enabled. Please disable your ad blocker and reload our site.